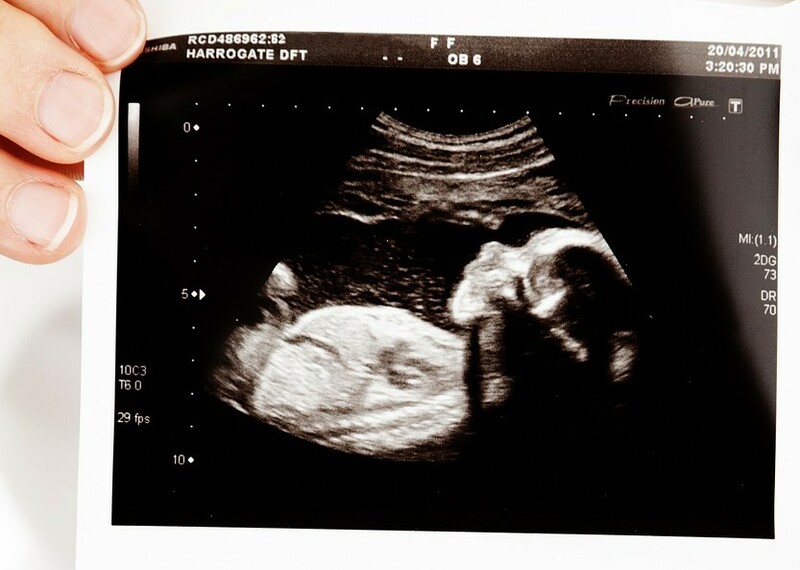 Ohio Trying to pass a bill banning abortion as soon as a heartbeat can be detected! The Same Little face outside the womb as well as inside. Fascinating! "I will praise thee; for I am fearfully and wonderfully made: marvellous are thy works; and that my soul knoweth right well." "Whoso sheddeth man's blood, by man shall his blood be shed: for in the image of God made he man." "Take heed that ye despise not one of these little ones; for I say unto you their angels do always behold the face of my Father which is in Heaven." "Even so it is not the will of your Father which is in heaven, that one of these little ones should perish." an Associate Professor of Neurobiology and Anatomy at the University of Utah. She attained her Ph.D. from Berkeley University of California and is a widely published scientist whose works have appeared in a wide variety of peer-reviewed journals. Although it is wildly claimed by many that it's your body, in some ways, it is yours; but once that baby is conceived, you automatically have another life inside of you. It is not just cells as you are prone to believe. Believe it or not the facts above are accurate. The truth is, you are pregnant, and you have become a mother. You are a mama. Fear sometimes comes with this responsibility. Maybe you weren't ready to become a mother. Maybe this was an 'oops' on your end. How would I feed it, how can I afford clothes and taking care of it? But it's not a fetus it is not a blood clot, or just liquid. Even in the earliest stages this baby has its own blood type. This was not an oops with God because he gives life. On this site, you will learn something very special that planned Parenthood will NEVER tell you! NO ONE out there will tell you. They want you to believe that YOU have to make a decision that benefits yourself and don't wait they encourage you to decide on abortion NOW. This way you won't have time to be remorseful or doubt the procedure. But at this time, you have TWO people to think about: You and itsy bitsy mini me. It's not time to think about yourself, it's time to think about your baby. You are taught in public school that the 'embryo' baby in the womb goes through animal like stages before eventually forming into a human. So that it isn't human at all. Ernst Haeckel was a big enfluense of the Holocaust in the death of millions of Jews in Germany. His beliefs greatly effected the Germans. 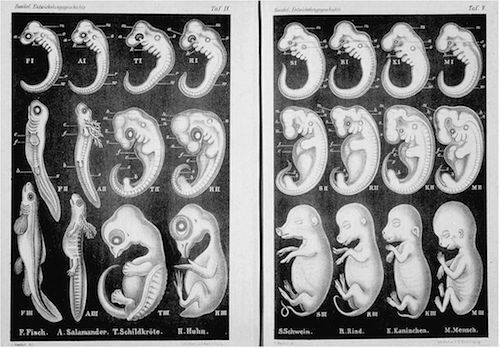 This was before science was advanced enough to actually observe a baby in the womb where we find Haeckel had lied and rigged the images to look like different forms of animals. So this little baby is not going through evolving stages at all. It is untrue and was proven a long time ago. The reason they kept it in the public school books today, is to effect your view of abortion and help control the human population which was Ernst Haeckel's original intent! Beware! Is your fear that you cannot parent at this time? Abortions are often done for the reason of inconvenience. You can't parent at this time. You had no plans to be a mom right now. Whether or not your baby lives or dies, you are still mothering a child. This fact alone is amazing! It is NEVER a negative thing to have a baby. If you cannot at all parent the child it's not hopeless! 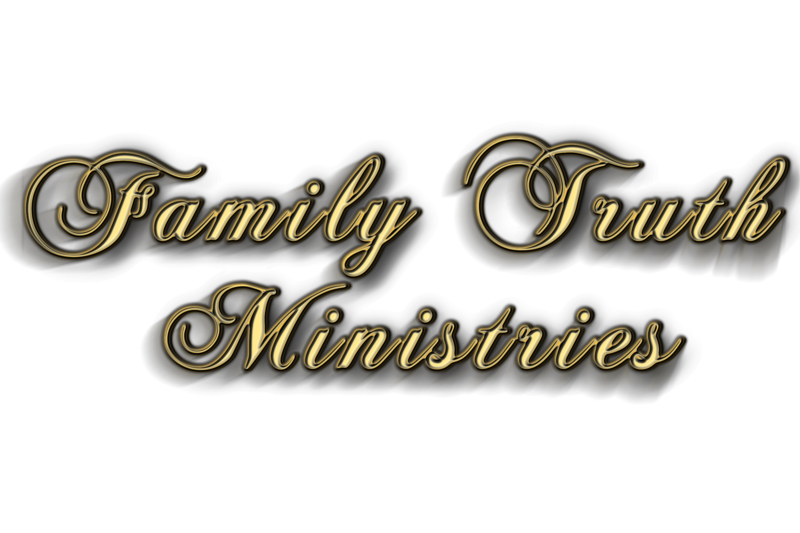 You can adopt, foster, or also, get training on how to be a single parent. It most certainly can be done, don't lose hope! It's not about you being a bad parent. It's not about your financial bind, choice, or freedom. 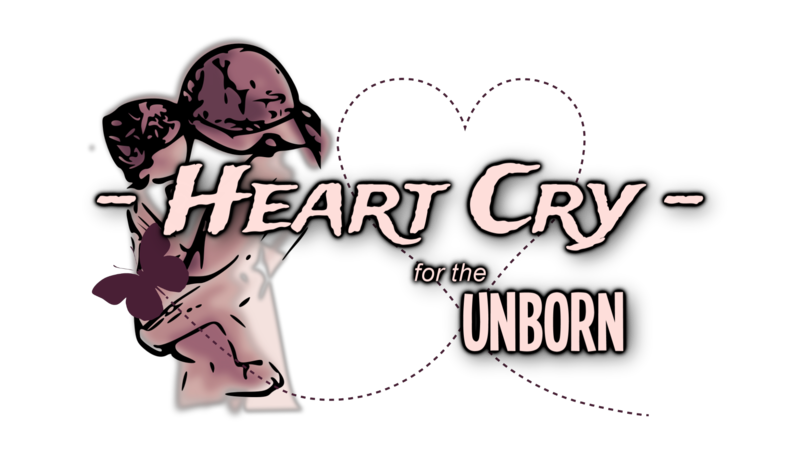 Another reason that many choose abortion is simply because of heartless apathy. One doesn't care what happens to their baby and if they choose not to think about it, it would be as if it never happened right? Wrong. We often forget that we will all stand before God; He will judge them harshly. If not in this world, in eternity to come. It's not decided by a religion a group of pro-lifers or a pastor. It's not a personal preference about what we like or choose. This is standing up for human rights for innocent children. Because they cannot defend themselves. They are helpless tiny babies with fingers and toes, arms and legs. 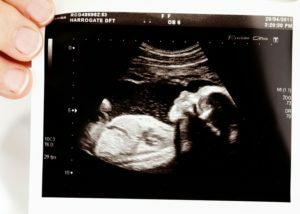 Their brains are already developed at a very very little development stage. This is the truth. Please watch the video at the bottom of the page! It's not about another person's opinion about what you do. Opinions are like armpits. Every one has them and they all stink at times! He places each life here upon earth with very special reasons. If you don't believe me, I can show you through science as well as scripture to prove that. Recently, scientists have shown that when a baby is conceived, that upon conception there is a light up reaction when a baby is conceived. This is incredible, because the Bible clearly says in John chapter one that Jesus is the true Light that lights every man that comes into the world. The Bible predicted a light upon conception before science caught it! We are just now discovering it! Don't you think that is amazing? Watch it happen! Women brag that they totally don't feel guilty about what they did as if that is some kind of indication that what they did was not wrong. There are reasons for not having guilt and all of them are not not positive in nature. "Who cares what it was I dealt with it and everyone else can mind their own business about me!" "It's my life! It is my choice!" They say, but it's not at all their life now. It was their life before they got pregnant. The attitude that your life only effects you, could not be farther from the truth! Every decision a human makes impacts many others all around us! You may think that since the child will not be in this world, it deprives you of all constraints. Your heart, if soft, and sensitive to right and wrong will realize really quickly how wrong the choice you made was. Regardless of how it seems God keep record and one day we will have to face these sins. God told us that he hates hands that shed innocent blood. This means that this baby has blood of its own. And anyone who sheds it is shedding innocent blood! 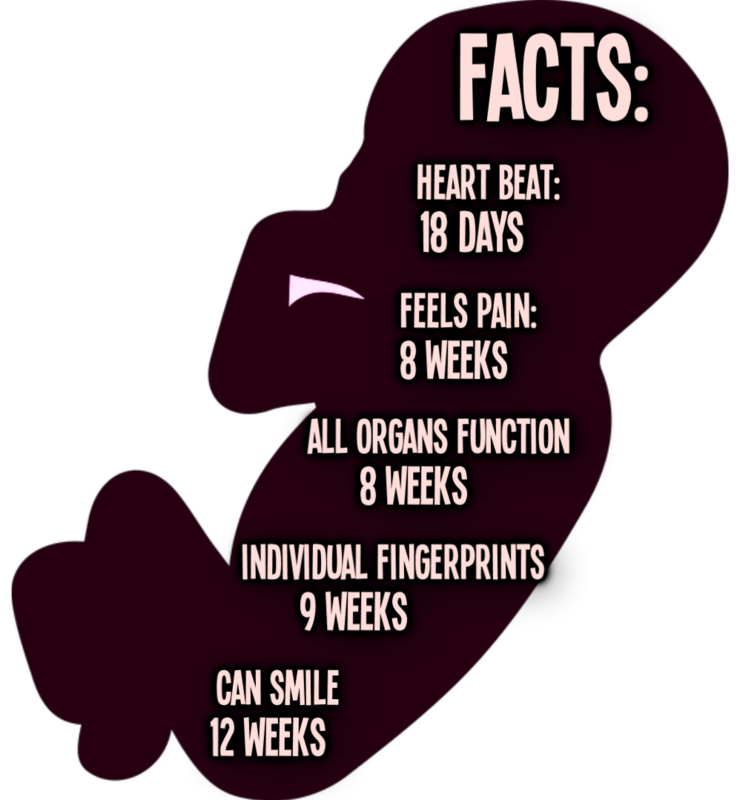 It is so important that we understand what abortion is and does! It is painful not just for you but also for the baby as well! This is a video explaining what an abortion is it is not overly graphic and is animated but is not for children viewing!